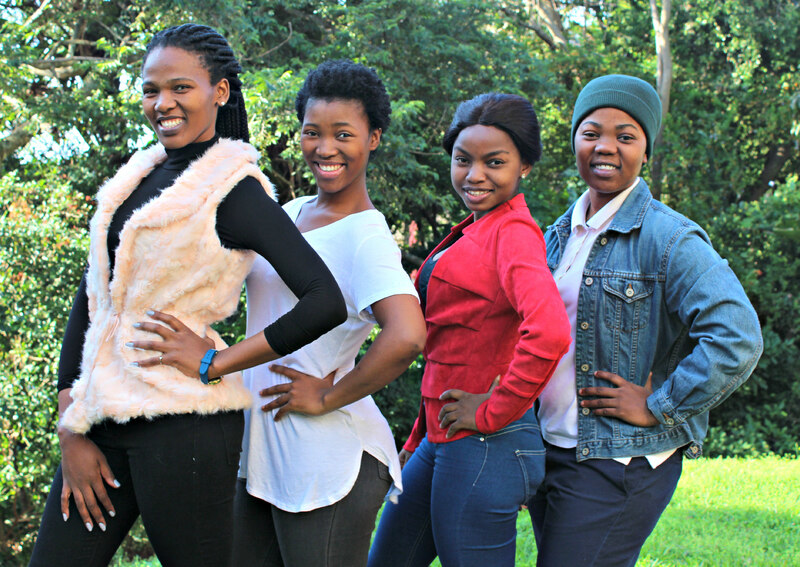 SAMRO Bursary recipients from left: Ms Lihle James, Ms Nothando Maphumulo, Ms Nomfundo Zuma and Ms Slindile Dlamini. 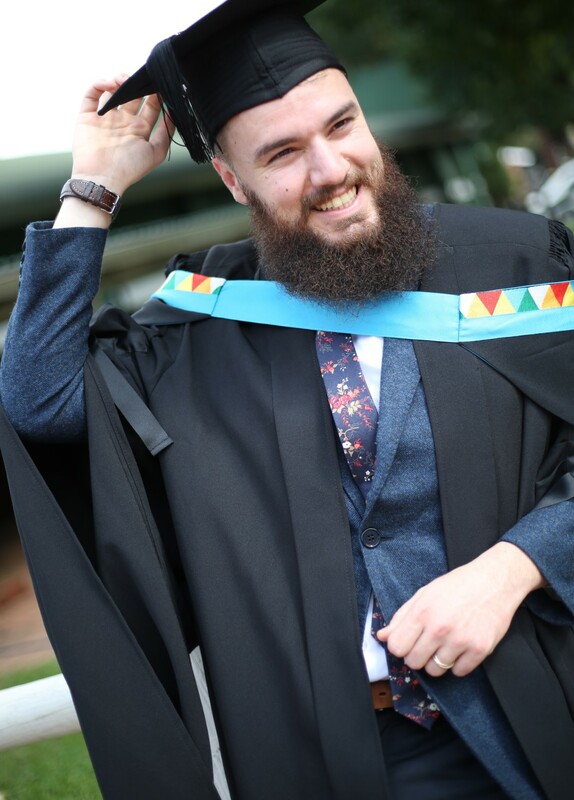 The bursaries are available annually to students who specialise in music performance in the African Indigenous, Jazz and Western Art/Classical genres. Candidates are nominated by the Heads and relevant staff members of music departments at South African higher education institutions. The candidates are required to show merit in the field of performance in one or more of these genres. The winners are chosen by the Artistic Committee of the SAMRO Foundation which takes into consideration the standard of performance, year of study and perceived financial need. 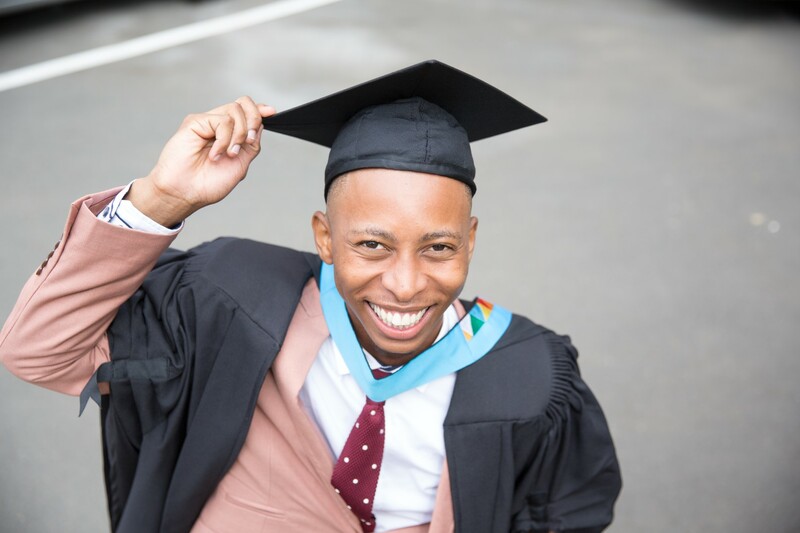 Dlamini expressed gratitude for the bursary, calling it ‘meaningful and an honour’. ‘I am sincerely honoured to have been selected as the winner of SAMRO Bursary. 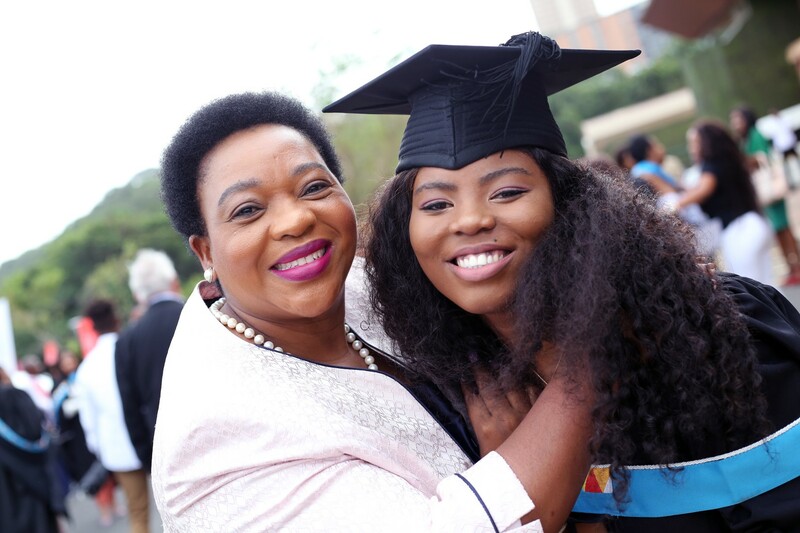 Bursaries of this nature are important because they allow students to give the best in their craft without financial worries while simultaneously working hard to get good marks,’ she said. Maphumulo also expressed her heartfelt gratitude to the SAMRO Foundation for believing in her and understanding that the bursary will help towards her academic costs. ‘It is an honour to be recognised for my hard work. Receiving this bursary encourages me to continue to strive for excellence,’ she said.